Prey is now live and the AMD and NVIDIA drivers are already ready for the game. Prey takes players aboard Talos I, a space station orbiting the moon in the year 2032. As a player, you’ll take on the role of the key subject of an experiment meant to alter humanity forever. Unfortunately, things go terribly wrong and hostile aliens take over the space station. You have now become prey and must fight tooth and claw for your life. 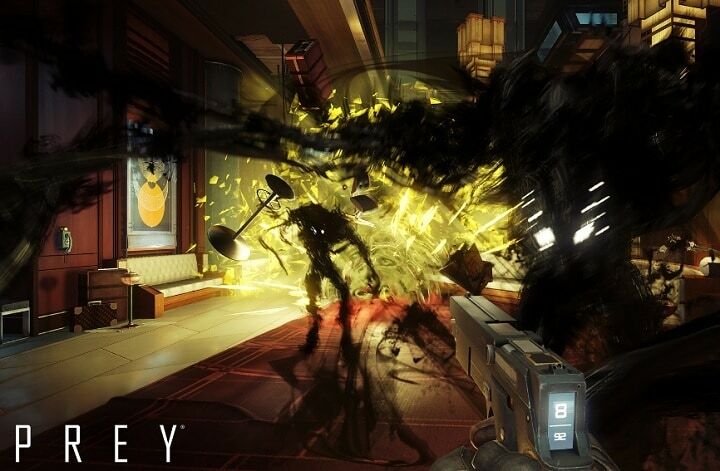 Just like every newly launched game, Prey is also affected by a series of technical issues. In order to reduce the possibility of encountering various bugs when playing Prey, you should install the latest driver updates on your computer before you hit the play button. When installing Radeon Software Crimson ReLive Edition 17.5.1 on Windows, you should be logged on as Administrator, or have Administrator rights to complete the installation process. Of course, these are not the only improvements that this driver update brings. For more information, you can check out the release note in the link above. NVIDIA’s GeForce Game Ready 382.05 WHQL drivers are optimized for Prey. 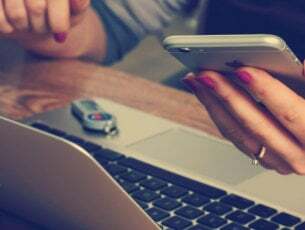 The company explains that in the tests carried out by its engineers on an i7-6700K, the recommended GPU and the newer GeForce GTX 106 handled 1920×1080 gameplay with ease, giving gamers a good experience. At 2560×1440, faster GPUs like the GeForce GTX 1070 and GeForce GTX 1080 are recommended. And at 4K, a GeForce GTX 1080 Ti is the best card to choose.